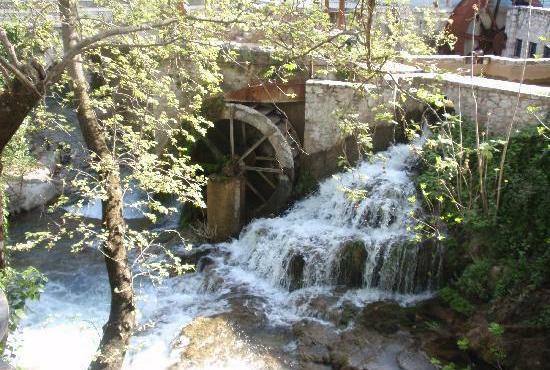 Leave Athens behind and have a tour in the centre of the ancient world! Start your tour from Piraeus, Athens’ port. 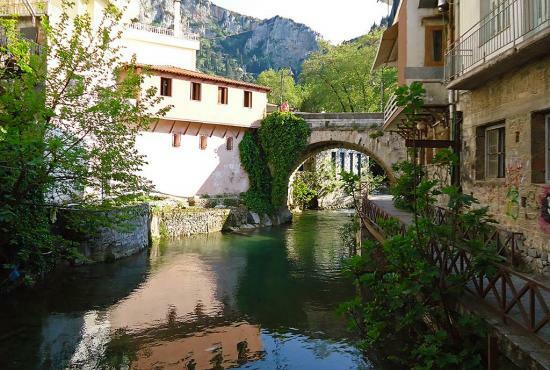 Drive through the highway out of Athens towards the north heading to the region of Levadia in Central Greece. 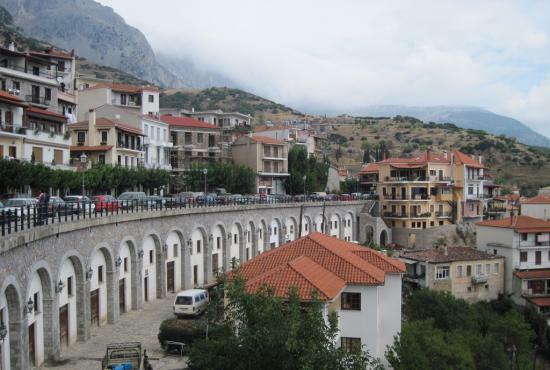 Before reaching Delphi stop at Arachova, one of the most beloved winter resorts of Athenian’s with great view and known for its bright multi colored carpets. 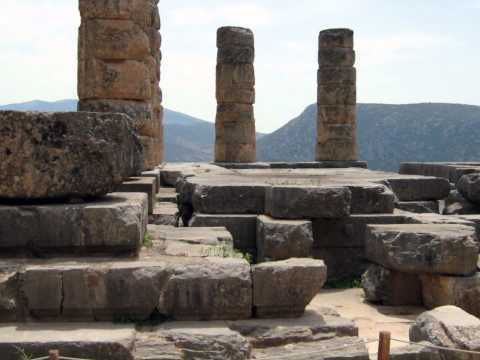 Re-embark the bus and after a short drive (15’-20’) arrive in Delphi, the ancient sanctuary of Apollo. 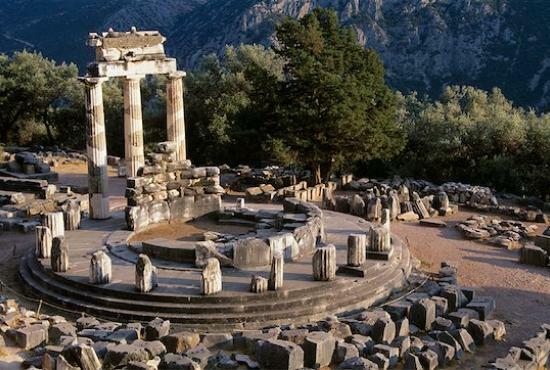 Proceed through the sacred way to the Athenian treasury and visit the temple of Apollo and the archaeological site of Delphi which ranks among the top 3 most important sites of Greece. 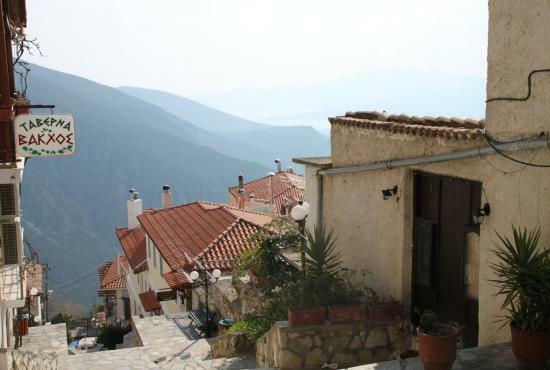 After visiting the site a delicious lunch will be offered in selected local taverna in Delphi. 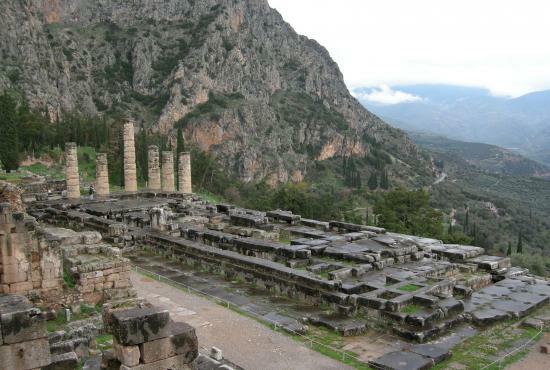 Enjoy the meal in the modern village of Delphi formed by traditional houses and numerous shops. AAfter lunch visit the recently refurbished bioclimatic Museum where one can see among other archeological treasures and the main article of the exhibition, the bronze statue of the Charioteer. 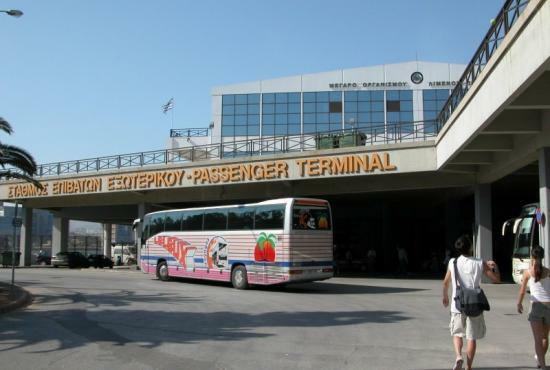 After the end of the guided tour rejoin the bus and get back to Athens and Piraeus port. 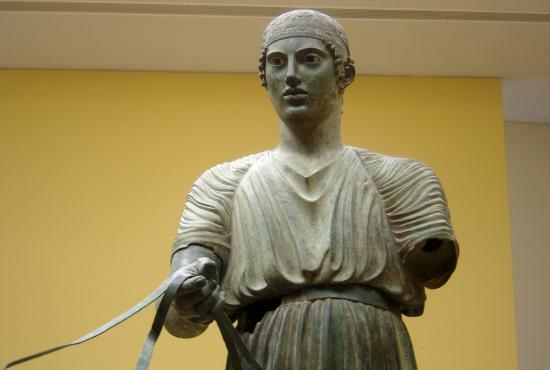 After lunch visit the Museum and the main article of the exhibition, the bronze statue of the Charioteer.